How to live the dream through real estate, get rich, and feel good doing it. Smash Your Alarm Clock is a about making money, but it's also about how to have a more fulfilled and meaningful life. It's a book about having freedom to pursue your passions and interests—whether that's spending more time with your family, playing golf, volunteering at an animal shelter or traveling the world. Studies show that having more money actually does make people happier—but it’s when we use money to enrich our lives and to help others. We each have within us the power to turn our lives around at any moment. 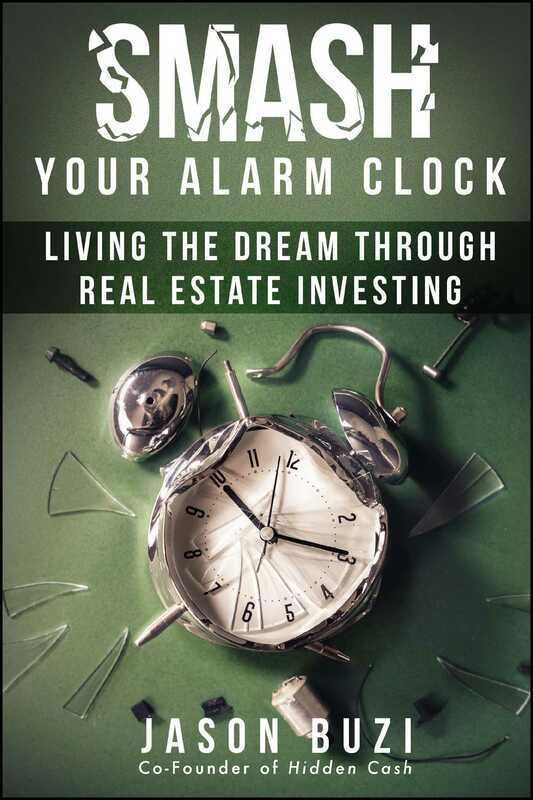 Book Cover Image (jpg): Smash Your Alarm Clock!